Urban Funk | 70's Funk Fusion Dance Chart Hits | Store : Urban Funk Heroes And Legends CD! 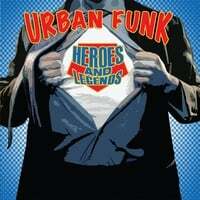 Urban Funk Heroes And Legends CD! - A work of love and perceverance!